MOSCOW (Sputnik) - An epidemic of synthetic drugs and related deaths has swept British jails, reaching bail hostels and immigration removal centers, a prisons and probation ombudswoman Elizabeth Moody said Thursday. Elizabeth Moody warned in a report for 2017-2018 that more and more prisoners were dying preventable deaths, underscoring the destructive impact of synthetic "psychoactive substances" (PS). "The ease with which prisoners are apparently able to obtain these drugs in prison is truly alarming … This destructive epidemic of PS use has become the ‘new normal’ in prisons," she stated. Inmates have been dying from accidental or deliberate overdoses, suicides prompted by drug-related mood changes or debts, as well as from heart attacks and respiratory failure in apparently fit inmates. 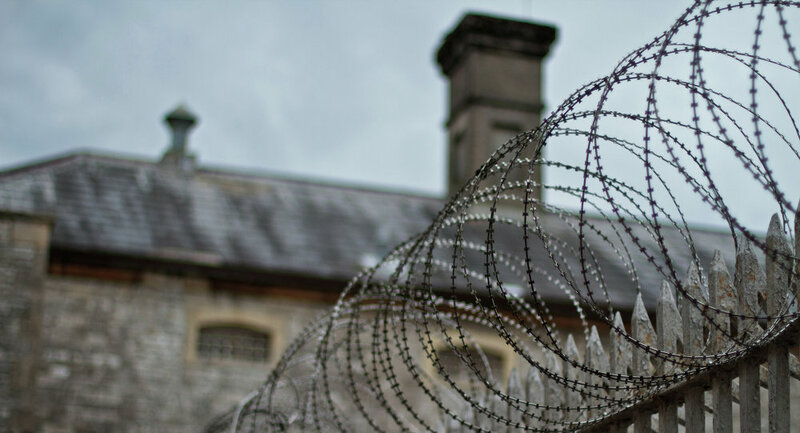 "Prisons are struggling with the consequences of bad batches of PS which can result in simultaneous multiple collapses of prisoners, unsustainable demand on prison resources, ambulances queuing up at the prison gate and, all too often, death," Moody added. The number of prison deaths nonetheless fell by 12 percent to 316 fatalities in the researched period compared to the year before, with 93 of those deaths being inmates. The report, however, did not specify how many of the cases were linked to substance abuse.